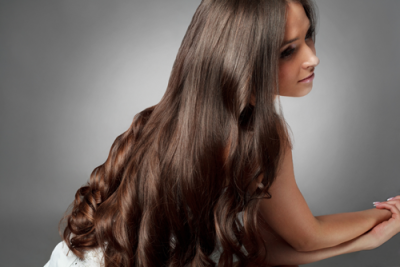 The Healthy Hair Program Special is back only at Nina's International Beauty Salon!!! It helps solve balding from cancer, Alopecia, thinning hair, spilt ends, breakage, heat damage and much more! Regardless of your hair issues or situtuation this program is designed to get you hair back to healthy hair that looks and feels amazing! 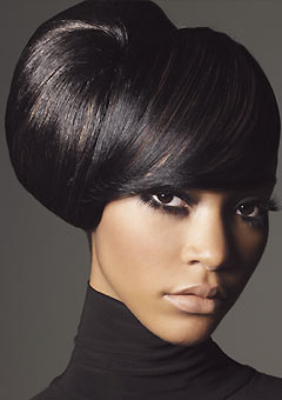 your hair look real and FLAWLESS with our Invisible Sew Ins. Grade 7A Beautiful NO tangle, easy to wear, easy to wash hair. Wear your beautiful extensions over and over til your next install!!! To Schedule your Apt. Call us Now (619)336-1131!